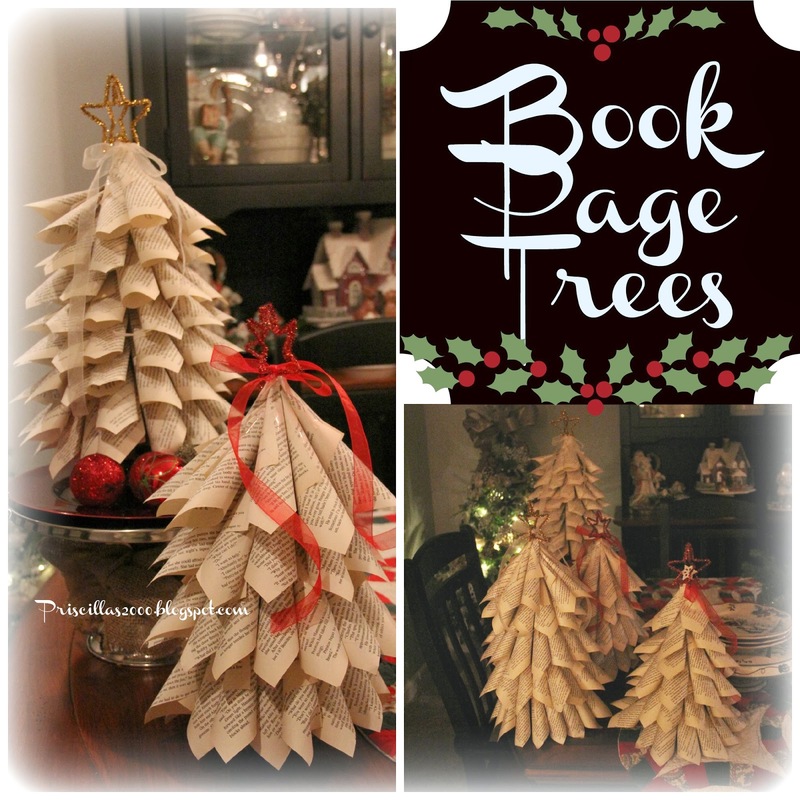 Look at the cuteness of these book page trees ! 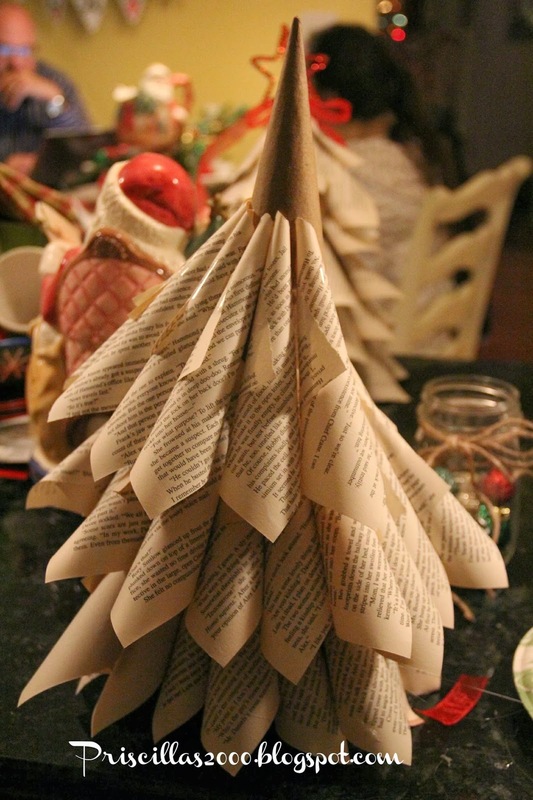 We have made book page tree toppers and wreaths and book page ornaments , and now trees ! They are #fabulouslyfestive ! 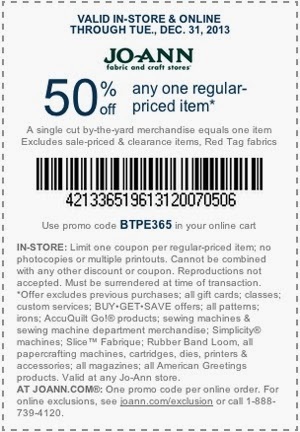 This is my last post of the year for Joann Fabrics and Crafts Stores. I have really enjoyed creating some fun things , and am thankful for the opportunities ! Lets make some trees ! To make them you need an old book , cardboard cone shapes, we purchased these at Joann Fabrics, we got 2 different sizes,a hot glue gun and glue, also some glittery pipe cleaners to make a star , and ribbon for the bow at the top... You use the same technique to roll the pages, as we did on the bookpage tree topper.. only the pages are cut in half. Just keep making rows, try and keep them straight .. I went up about 1- 1-1/2 inches for every row. We actually made them 2 ways, above we stapled the tubes before gluing.. it gives a more flat tree especially at the top. Below we did not staple just glue the tubes on. I prefer this way , I think the trees look better . I am using mine on my dining room table ... I will be back to show you the whole dining room tomorrow ! There's a whole lot of book pages going on in there ! Use this coupon on the pipecleaners ! The cones are on sale.. This was a very inexpensive project and the finished project looks amazing ! 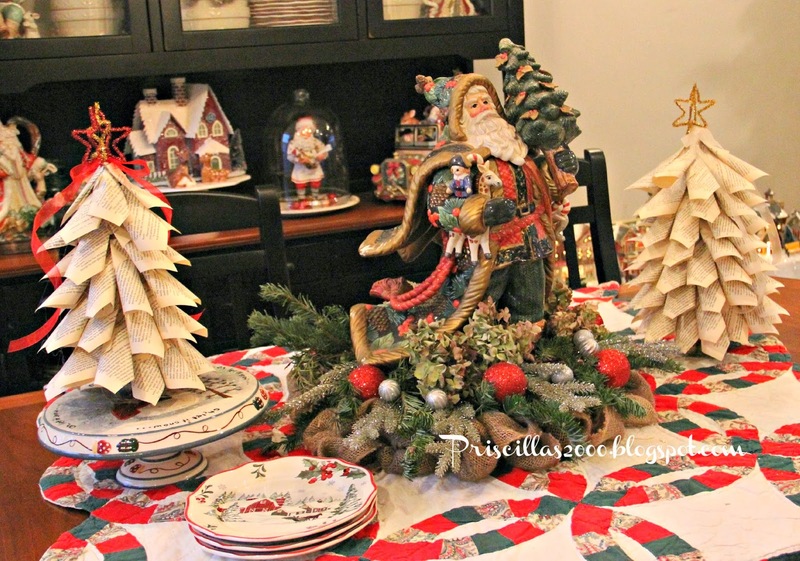 I Used my burlap wreath for the centerpiece.. There is a tutorial there on how to make one. 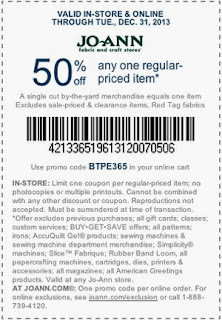 Visit Joann Fabrics http://bit.ly/1dZqWsw ! 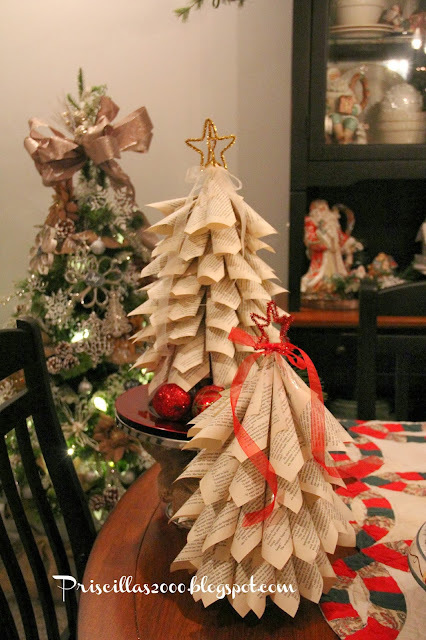 I have always wanted to try the book page creations..love, love the trees!!! Thanks for the inspiration and have a great weekend! I really enjoyed making my wreath! I love the look of the trees!! So cute!!! I am LOVING this! What a great way to use old books. 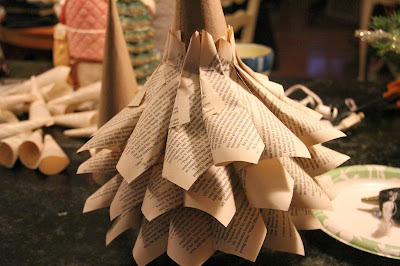 What a gorgeous way to use book pages! Love these! I'm totally making one this year! Thanks for the info! I love anything made with book pages! Love your whimsical Christmas trees. Thanks for the tutorial!! 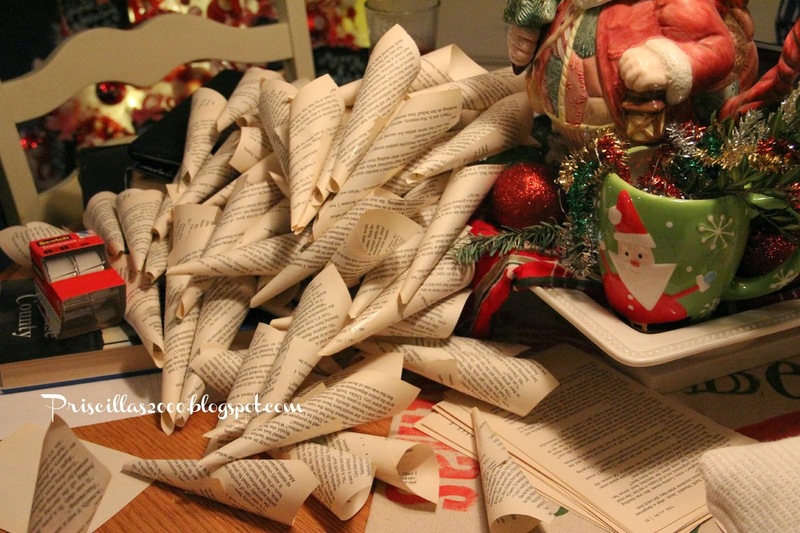 I've made a few book page wreaths, but this is different and very cool! I love them and will have to try this one day. I saw you sharing at the Christmas Extravaganza Party.